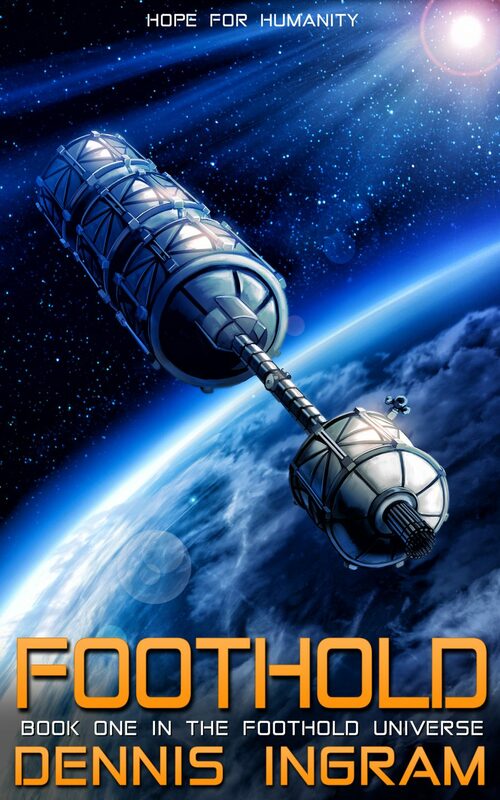 Foothold is the first book in the Foothold series. 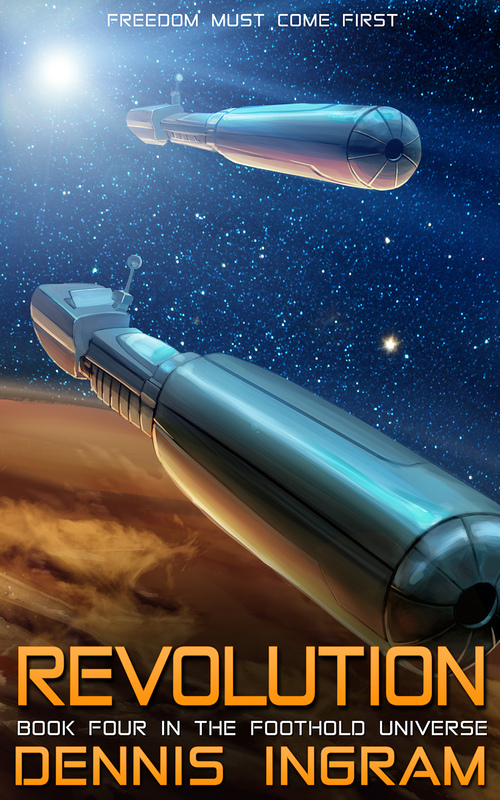 It chronicles the voyage of mankind’s first starship, the Hope, and the mission to establish mankind’s first interstellar colony. 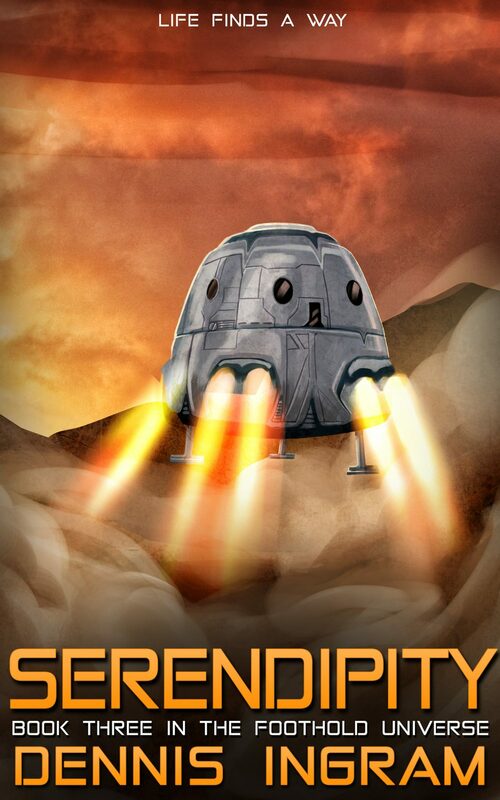 Set fifty years into the future, Foothold starts the story with the departure of Hope from Earth orbit – a voyage that starts in an unexpected way, fraught with risk as the ship’s technologies are stretched to the limit. 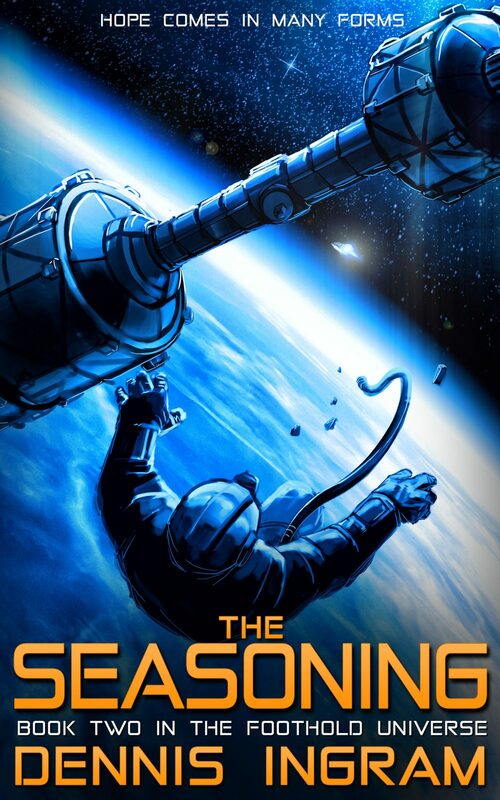 The crew have their hands full trying to survive… meanwhile, back on Earth, a powerful figure works in the shadows to twist the situation to his own advantage. Buy It Now + Enjoy!